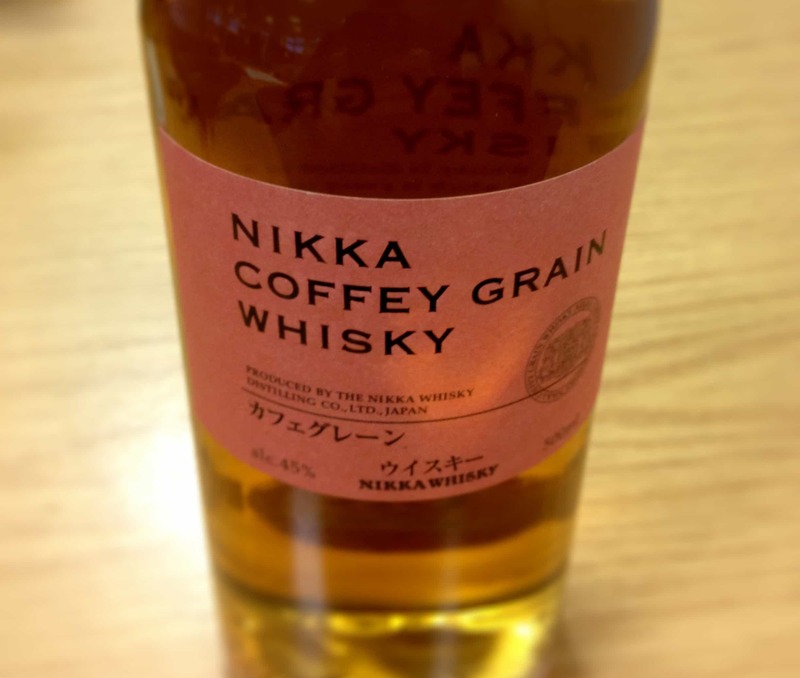 Our wee tour of the core Nikka blends and distillery offerings comes to an end with this Miyagikyo No Age whisky. 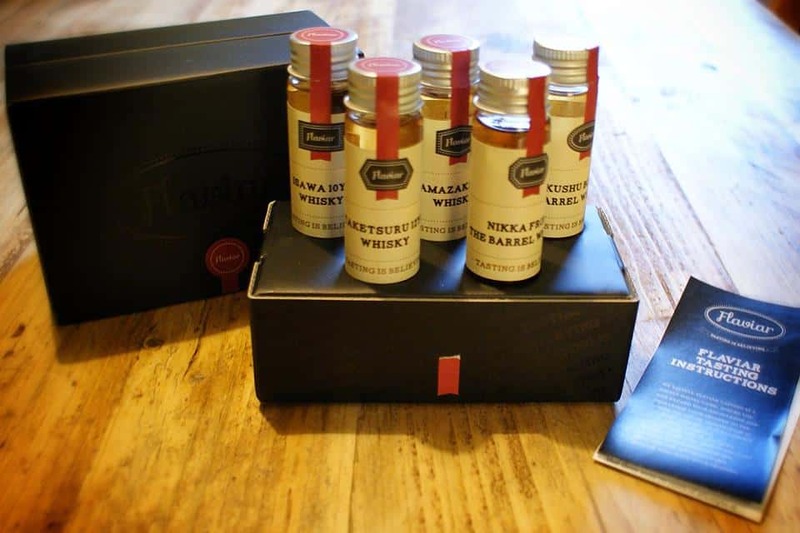 I’ve enjoyed going back..
We’re nearly reaching the end of the Nikka malt sample box I picked up in Lisbon last year. 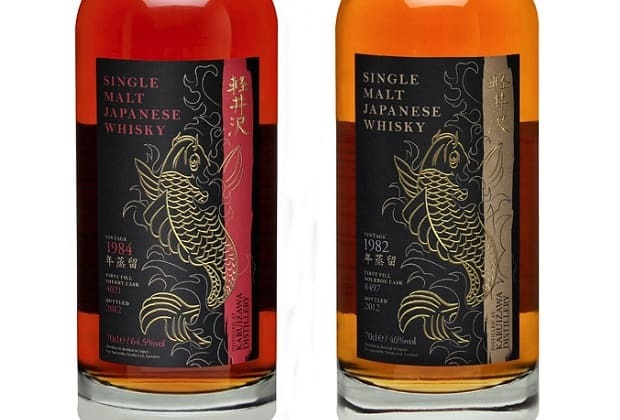 I’ve written about Yoichi in greater detail..
Regulars will know towards the end of last year I was down in London for a Japanese Scotch Malt Whisky Society tasting with Mark from..
Wow, yes we opened a Hakushu from the Scotch Malt Whisky Society. 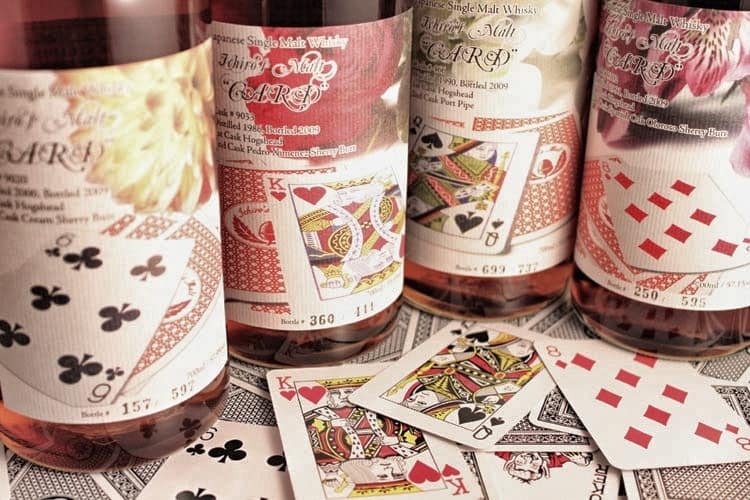 These last past couple of months the Scotch Malt Whisky Society have been giving my wallet a real pounding. 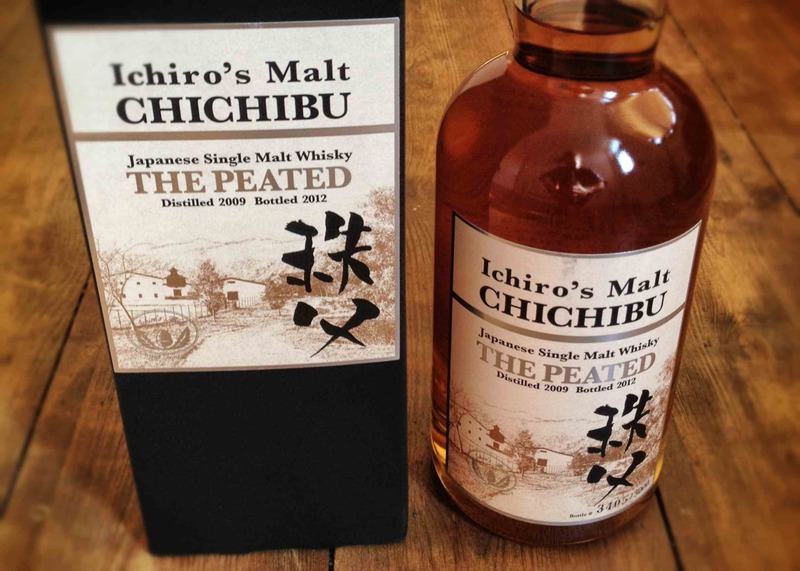 Last month’s release was epic in..
It’s been a while since I’ve reviewed a Japanese whisky. 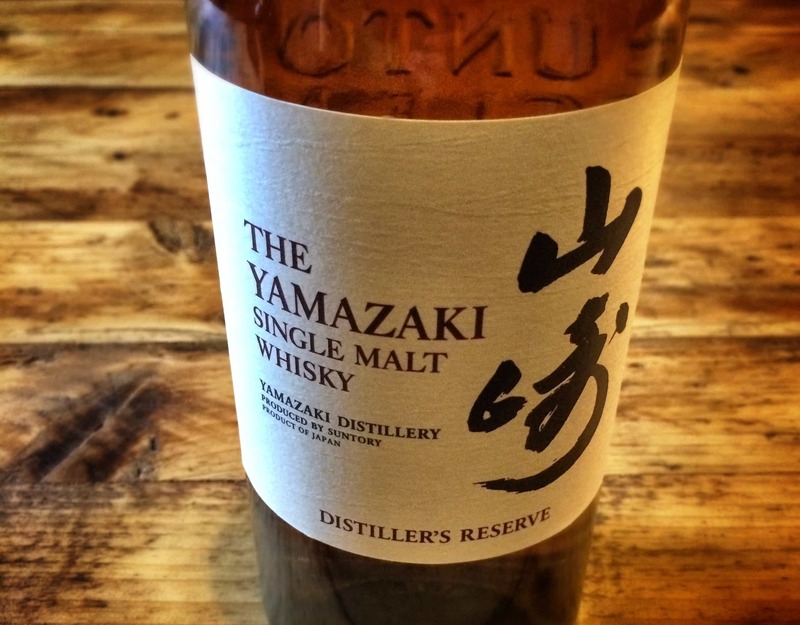 I went Islay mad for a bit, but this cheeky little Suntory Yamazaki Distiller’s Reserve.. This one’s big in Japan. 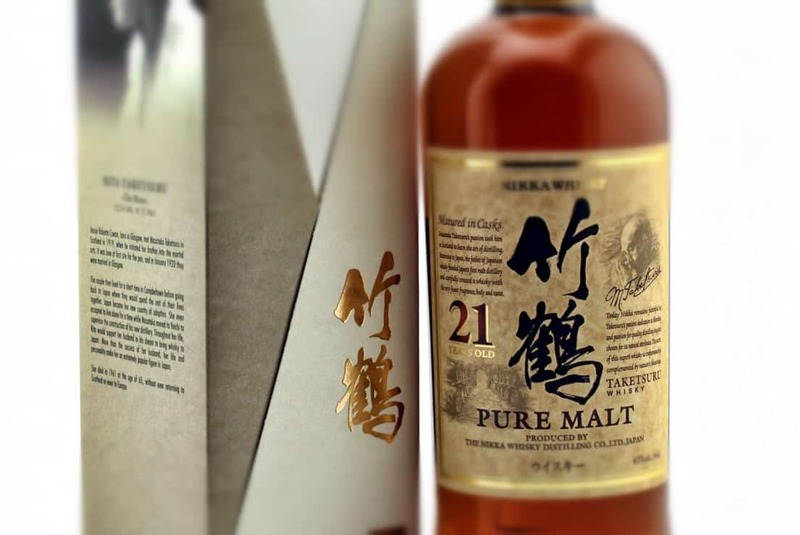 The Nikka Taketsuru 21 Year Old won the World’s Best Blended Malt Whisky at the 2010 World Whiskies Awards, as..
A very brief review, while I have a window of opportunity (I’m getting married next week – more on that soon). Therefore, this will be..
Back to Japan! And back with Ichiro. 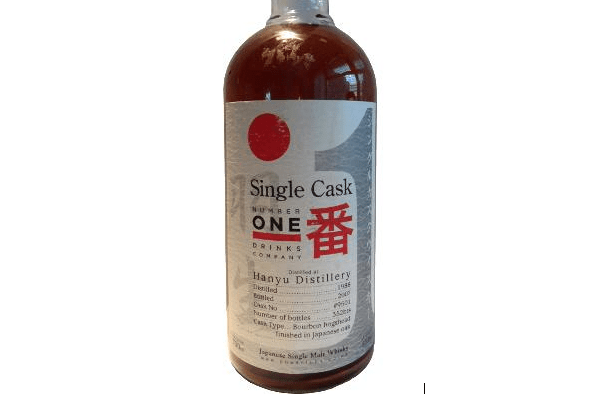 The Hanyu Distillery ceased operations over a decade ago, and I talked a little bit about it in..
Three is the magic number. Three years of distillation. 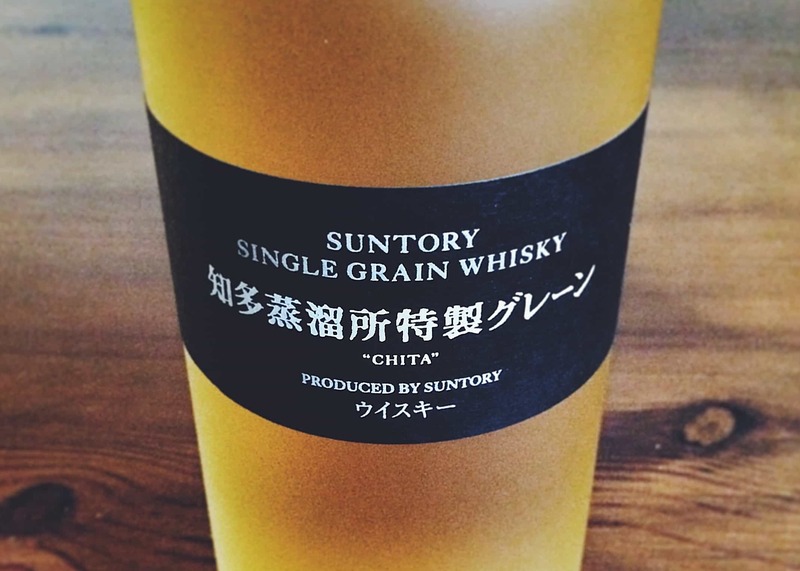 And in that time, Ichiro Akuto at Chichibu has produced a whisky that surpasses drams that..
Time for another Suntory whisky. 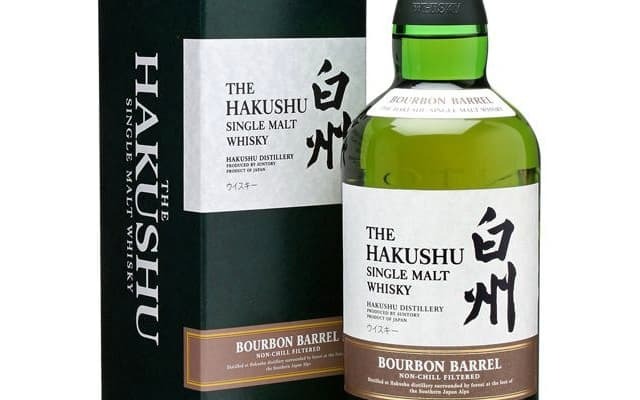 The Hakushu distillery is located in the Southern Japanese Alps, where there are ‘untouched forests, mountains, and pure waters’ to..
A word of warning: I seriously loved the 1995 Single Cask version of this whisky. 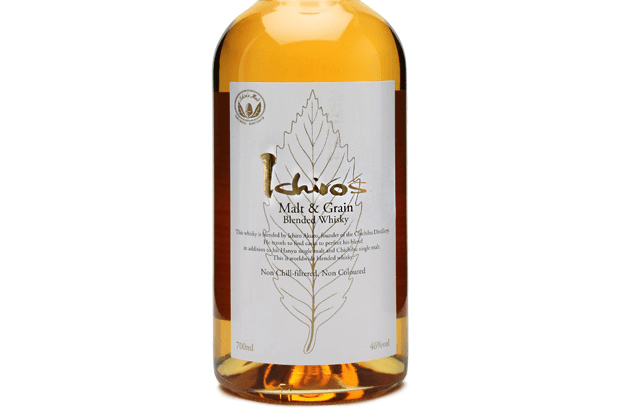 When I say seriously loved, I mean I smuggled a..
Ichiro Akuto makes some very good whiskies indeed, so I was looking forward to trying his Malt & Grain blend. 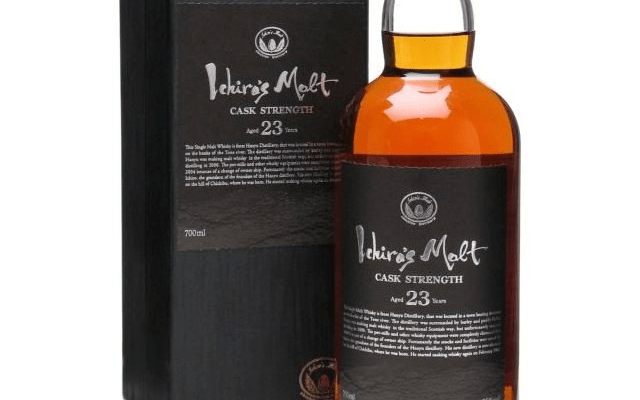 For those who have never..
I’ve banged on about Japanese whisky enough by now to hopefully convert one or two people to its seductive and classy ways. Today, courtesy of..